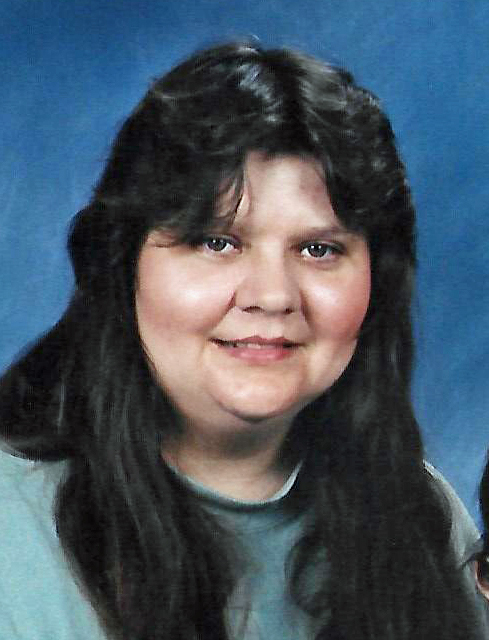 Rita A. Walker, 55, of Fairfield, Illinois passed away at 3:15 A.M. March 26, 2019 at Aperion Care Center in Fairfield, Illinois. She was born June 9, 1963 in Mount Vernon, Illinois to the late Donald Edward and Eva Mae (Hoy) Buchanan. Rita is survived by her son, Donald Aaron Walker and fiancée, Amber Barbe of Fairfield, Illinois; grandchildren, Mayson Kole Walker and Kaleigh Paige Walker, both of Rinard, Illinois and Brentlee Barbe; two sisters, Lela Darlene Seymore and husband, Edward Eugene of Metropolis, Illinois and Linda Sue Hunt and husband Howard Martin of Opdyke, Illinois; and several nieces and nephews. In addition to her parents, Rita was preceded in death by her grandparents. Rita worked in Home Health Services, attended Central Christian Church, and was a dog lover. She was dearly loved and will be missed by all who knew her. A Graveside Memorial Service will be held at 2:00 P.M. Wednesday, April 3, 2019 at Thomason Cemetery in Wayne City, Illinois with Reverend Robert House, III officiating. Inturnment will follow. Memorials, in loving memory of Rita Walker, may be made to the the Walker Family, in care of Donald Walker.